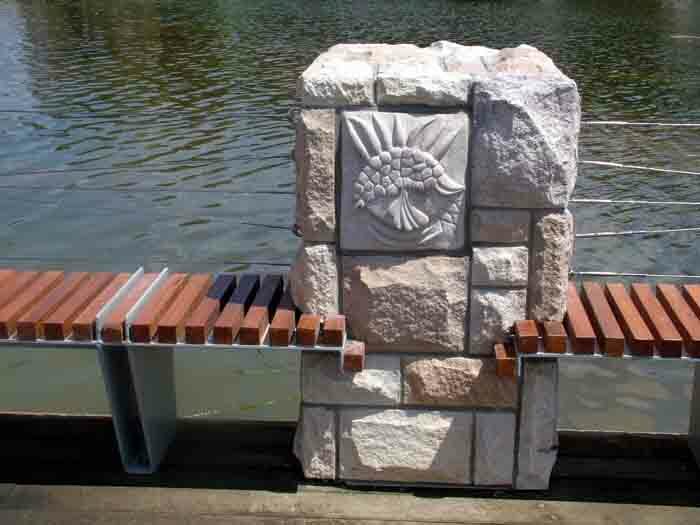 Carved Sandstone, Forest Lake, Brisbane. 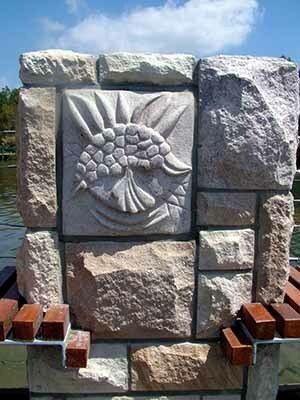 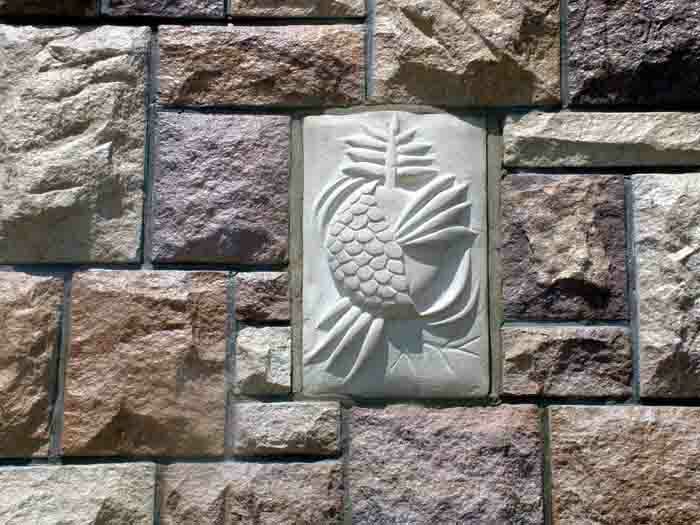 Insect Moon are a series of low relief sculptural works integrated into the sandstone block walls that grace Forest Lake. 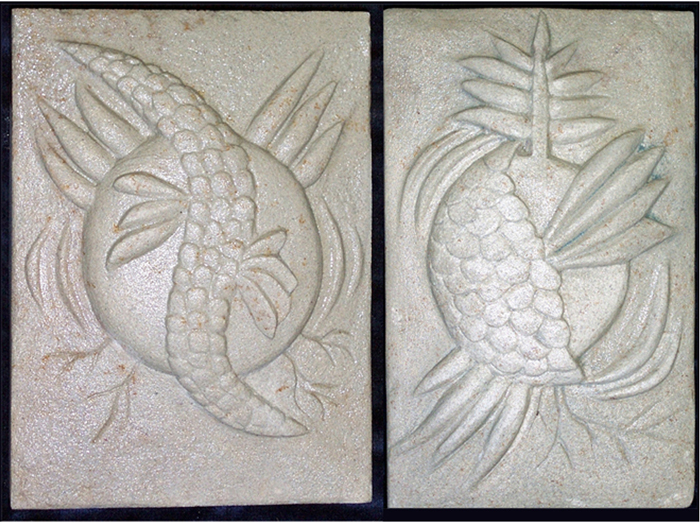 The designs were inspired by local flora and fauna and the influence of the moon on insect behaviour.